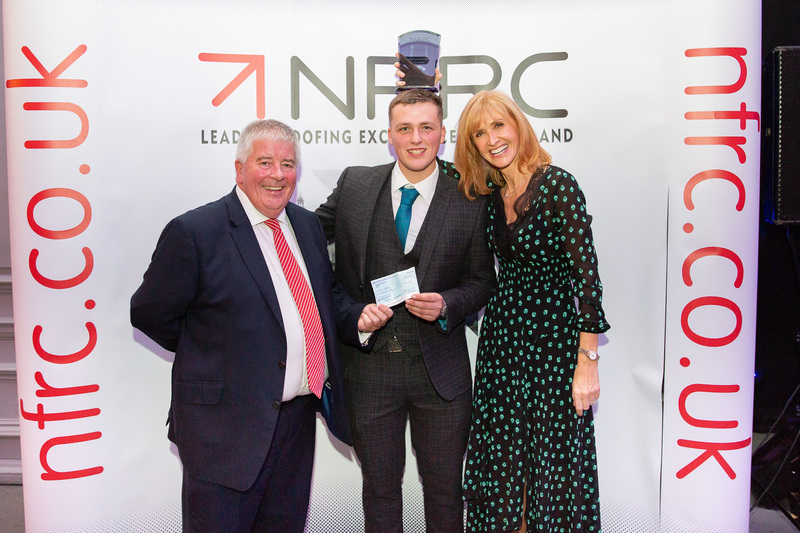 STBF would like to congratulate Connor Liddell on being named the National Federation of Roofing Contractor – Scottish Apprentice of the Year. 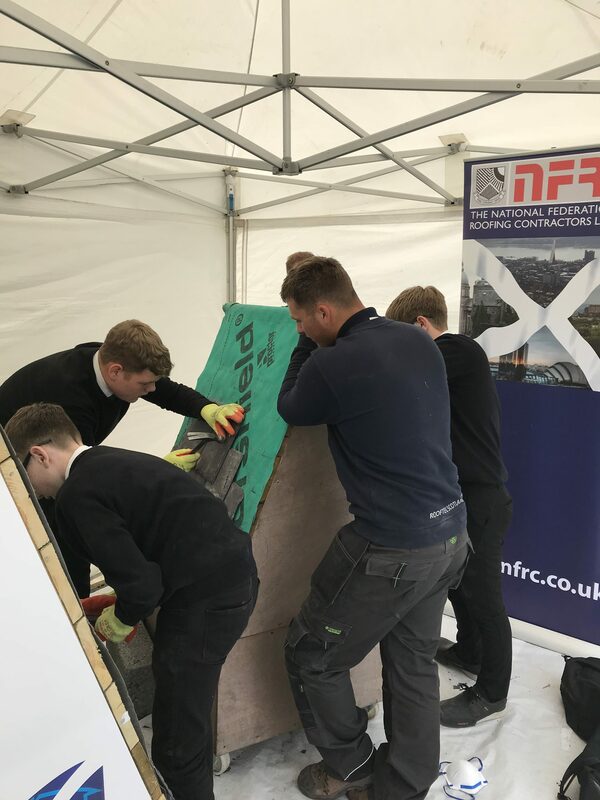 Connor has delivered the roof slating demonstration (along with his employer, Rooftec (Scotland) Ltd) as part of STBF traditional building skills demonstrations. Connor has acted as a very positive role model for the school pupils in the Forth Valley area in promoting construction as a career of choice. 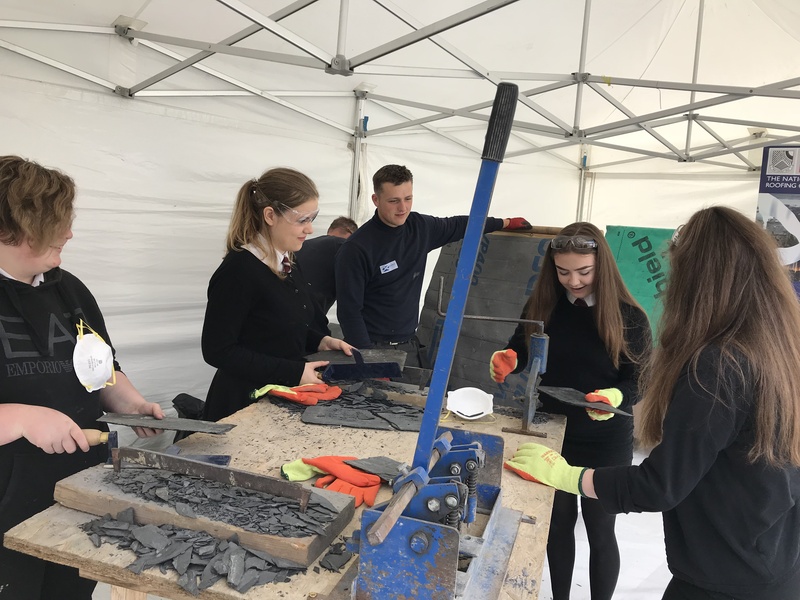 Connor attended Denny High School which has attended the traditional building skills demonstrations in Falkirk, so he was able to give his former teachers (and the pupils) mini-masterclasses in roof slating. 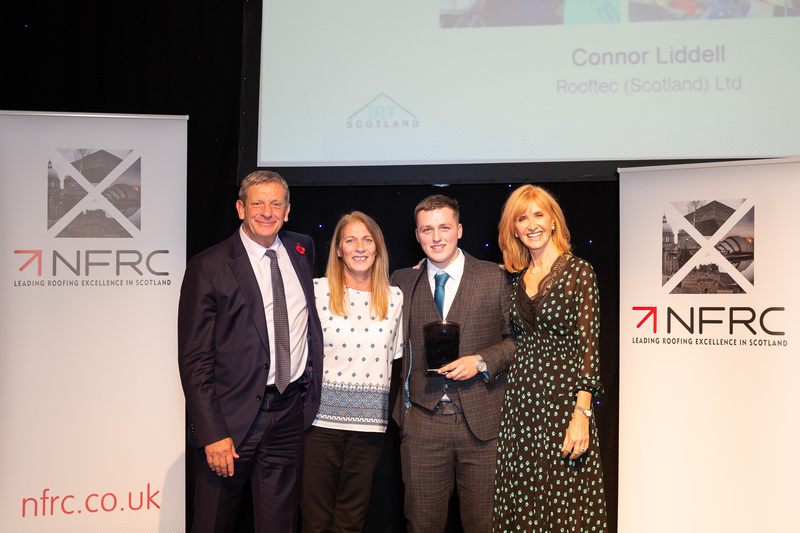 Connor is in his final year of his Roof Slating & Tiling Apprenticeship and has excelled throughout his apprenticeship and promises to have a good career in roofing ahead of him. 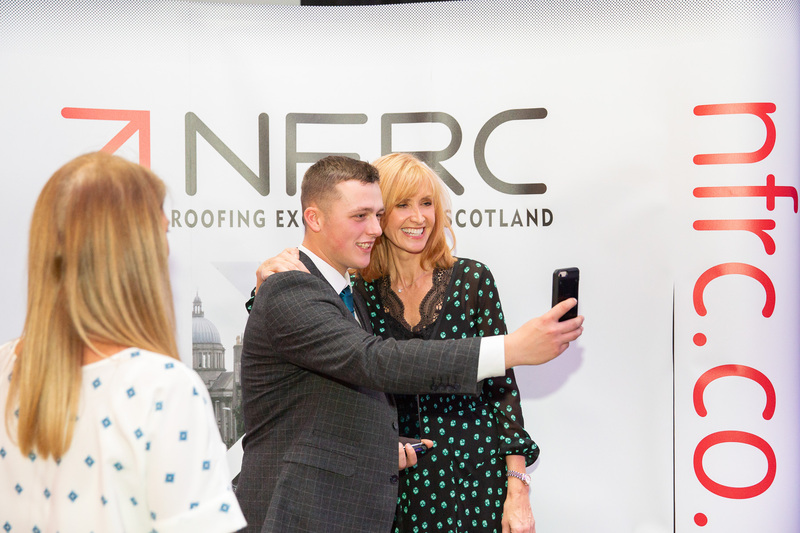 That the Parliament congratulates Connor Liddell who was presented with the National Federation of Roofing Contractors Scottish Roofing Apprentice of the Year title by Jackie Bird at a recent ceremony in Glasgow; understands that Connor and his employer, Rooftec (Scotland), were recognised for their active role in the Forth Valley through the Construction Scotland programme, Inspiring Construction, which promotes the sector as a career choice to school pupils; believes that Connor, who delivers mini-masterclasses to pupils and teachers at his former school, Denny High School in Falkirk, is an excellent role model and richly deserving of this this accolade, and wishes him all the best. Alison had been able to see Connor delivering the mini-masterclasses to local school pupils when she attended the traditional building skills demonstration in Falkirk earlier this year.